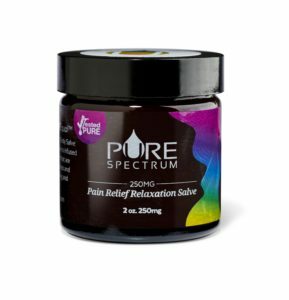 Soothe and relax your discomfort away so you can rest easy. All-natural ingredients, Their salve is made with only the best ingredients, and as always, they only use USDA certified organic hemp extract. Better products always come from better hemp. Not messy or runny like many of the topical oils on the market. This salve won’t leave a messy residue that can stain your skin or clothes. Contains: Full Spectrum phytocannabinoid-rich hemp oil, Shea butter, coconut oil, arnica, sweet almond oil, hempseed oil, jojoba oil, argan oil, hemp extract oil, proprietary blend of essential oils (Lavender, clary sage, oregano).